9v9 Goals – An innovative free standing professional 9v9 aluminum goalpost -flat pack 16’x7′ goal. Two section goalpost crossbar version. 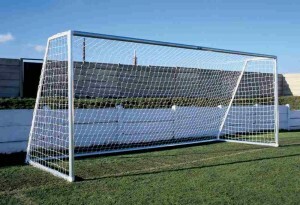 We recommend the single section goalpost version if goals are left assembled or storage allows. Manufactured from lightweight 70mm diameter aluminum tube. The goal uses strengthened polypropylene corner brackets with industrial nylon spigots to give a stronger, sturdier 9v9 goalpost. For compact storage the side frames can be left together with the net attached to enable the crossbar and back ground frame to be fitted before use. The goal has ‘Arrow Head Net Fixings’ that allow neat and rapid fixing of nets to the rear of the posts. The quickest and neatest way to fit nets on any goalpost. No need for time consuming net clips that have nets pulled around the front of the goal posts. 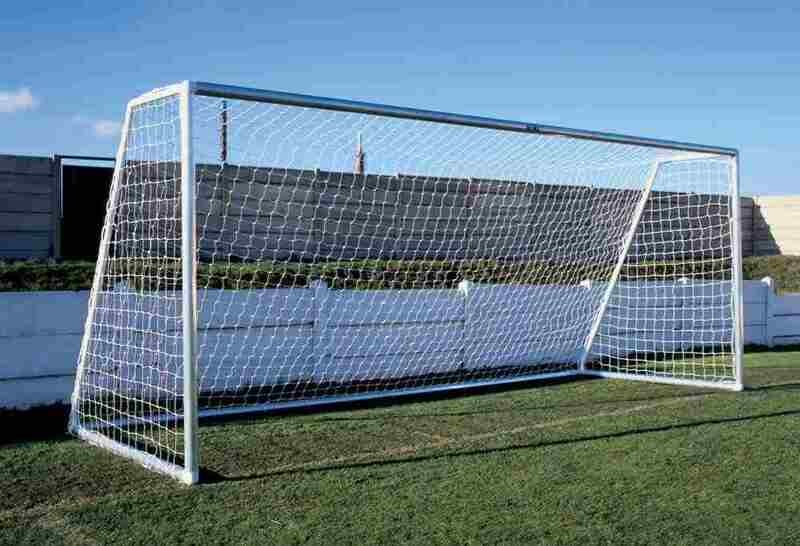 A plastic goal design with lightweight aluminium tube and stronger industrial nylon components retaining the posts. 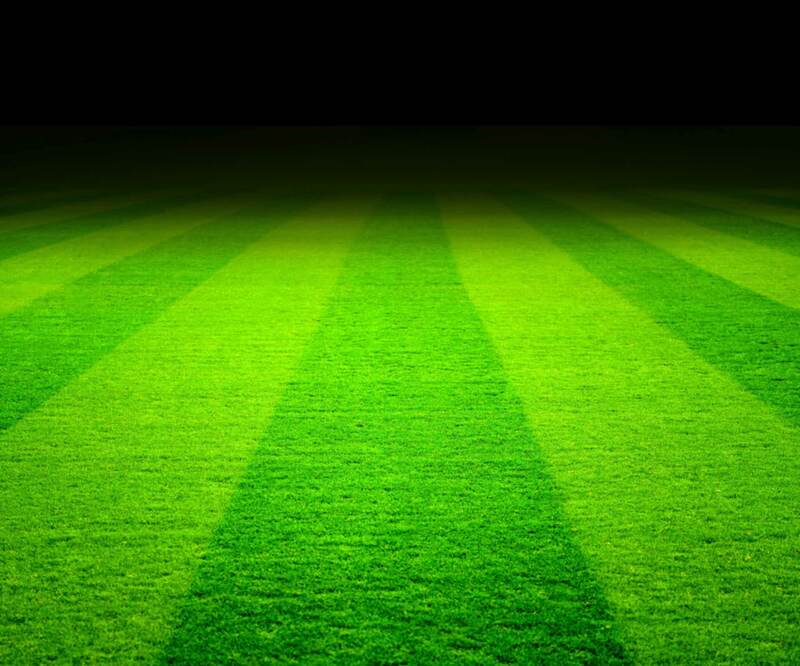 These football goalposts can be supplied in mill finish or they can be painted white. One of the most popular youth 9v9 goalposts that is fast replacing Samba 16’x7′ goalposts at junior football clubs around the U.K.
Light and easy to move around this superior quality value for money British product is functional, easy to use, competitively priced and enjoys an extended two year manufacturers warranty.